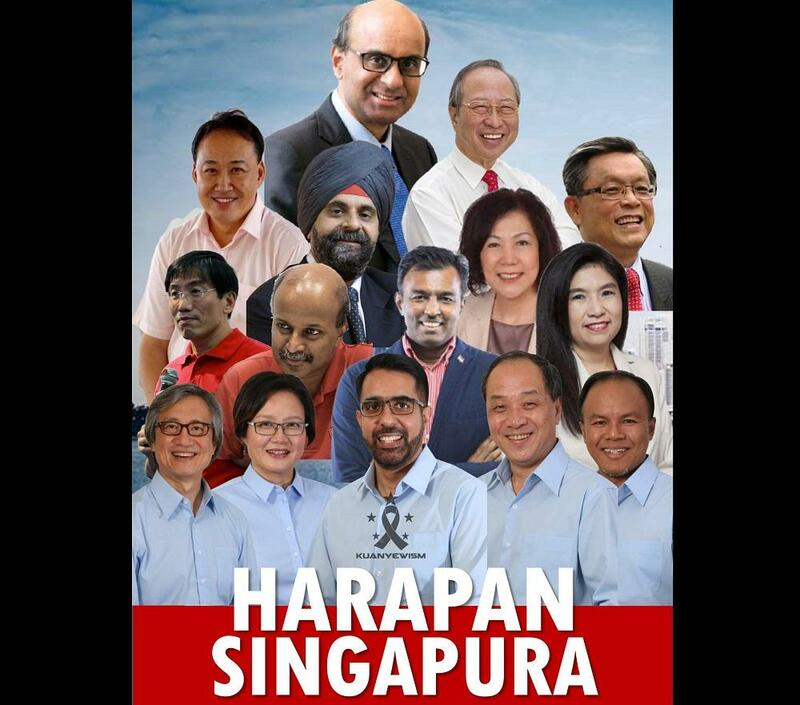 From Classy To Opportunistic: S’pore Opposition Politicians Respond To Tragic Death Of CFC Aloysius Pang During Military Exercise – Sinking It In! After the tragic death of CFC Aloysius Pang, local politicians were quick to express their condolences and also chime in on the issue. While some were respectful and sensitive to the feelings of the deceased and his family others were quick to lever on this tragedy to make political statements and highlight their upcoming election agendas. Here is a summary of comments made by Singapore Opposition politicians on CFC Pang’s death. Our readers can decide for themselves who is classy and who is downright inappropriate. It is truly in tough times like these where we can see the true nature of people, how compassionate or depraved a human being truly is.